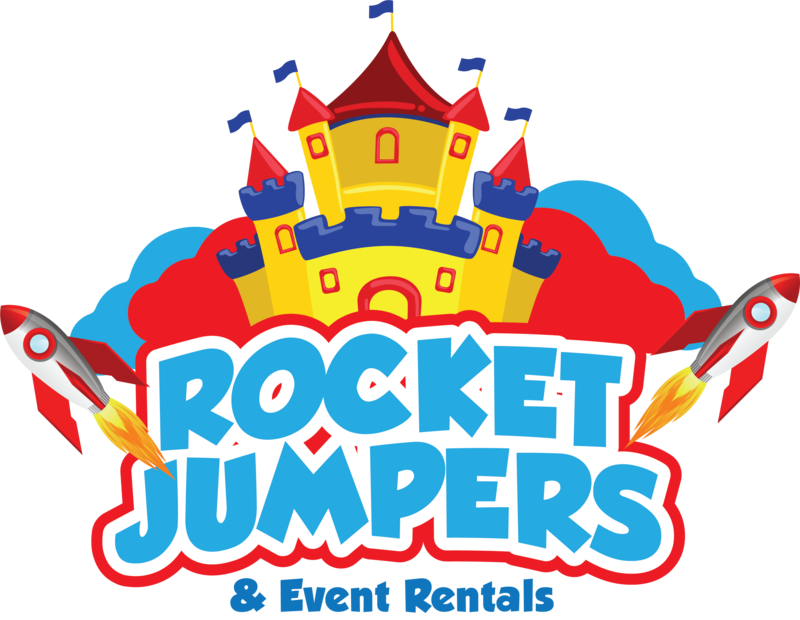 The Best Jumper Rentals in San Jose & Surrounding Areas! Thank you for visiting Rocket Jumpers; your best choice for high quality party equipment rentals in the San Jose, Los Gatos, and surrounding areas. 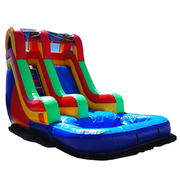 Here you'll find awesome attractions for large or small events, like the popular bounce houses, water slides, and so much more. 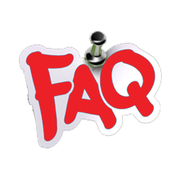 We are a family owned and operated business and we take your guests safety as our top priority, so you'll find we are licensed and insured, ready to provide you with the best in customer service. 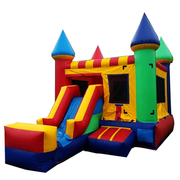 All of our rental units are cleaned and sanitized before every rental, and they will show up on-time and ready to work for hours of fun. 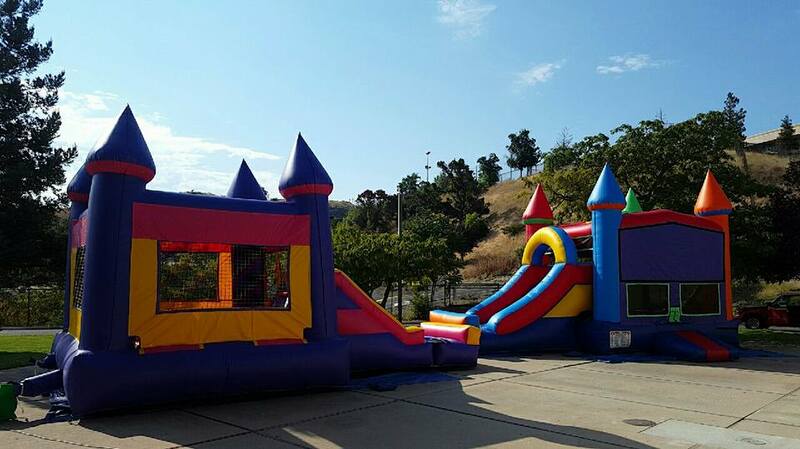 For the best jumper rentals in San Jose, Saratoga, Los Gatos, Sunnyvale and the surrounding areas, click here to see all of our wonderful options that we have to offer you. 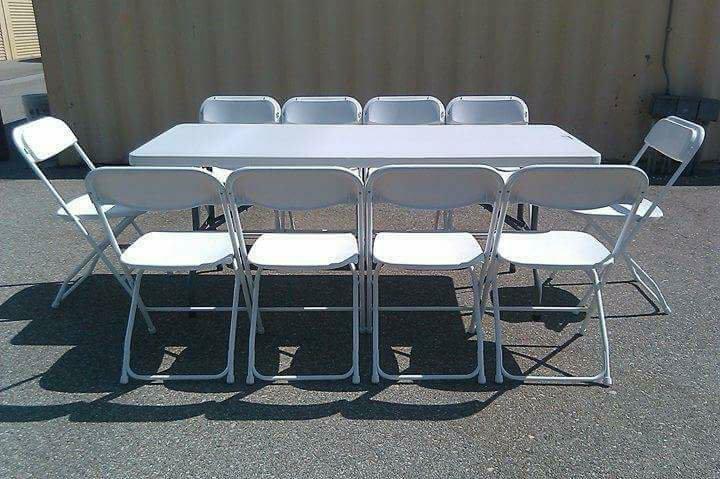 We have a huge quantity of tables and chairs for your next event to make your guests feel very comfortable throughout the whole event. 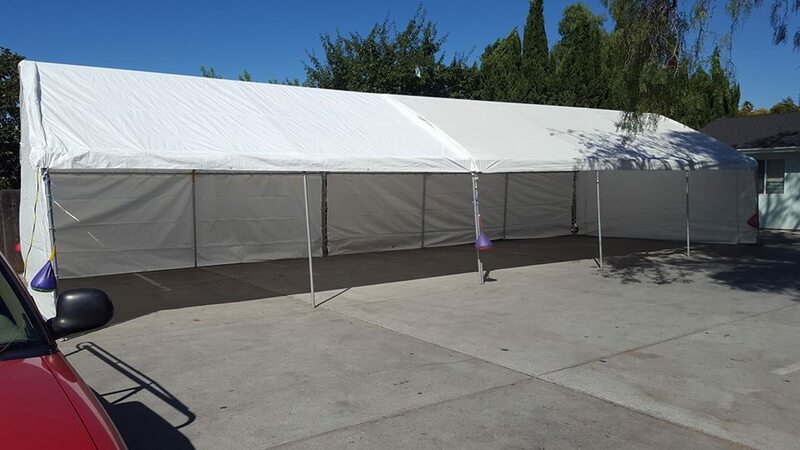 Whatever kind of outdoor event you are hosting, let us provide you and your guests with plenty of shade with our tent and canopy rentals. We have a variety of sizes. 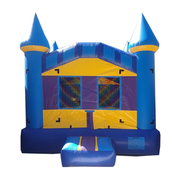 For the best jumper rentals in San Jose, Saratoga, Los Gatos, Sunnyvale and the surrounding areas, click here to see all of our wonderful options. 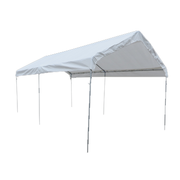 Whatever kind of outdoor event you are hosting, let us provide you and your guests with plenty of shade with our tent and canopy rentals. We have a huge quantity of tables and chairs for your event to make your guests feel very comfortable throughout the whole event. 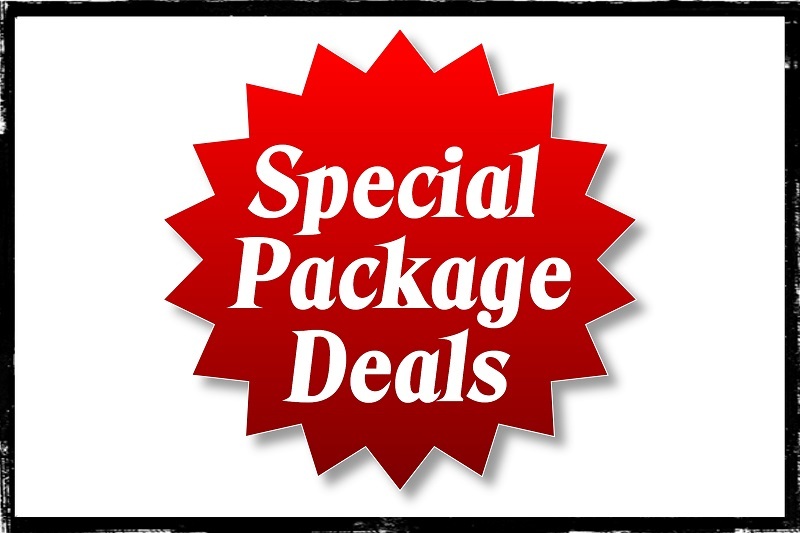 Take a view of our extra items that we offer for your events. 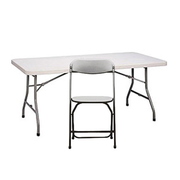 You will find all the items you need to make your event happen. 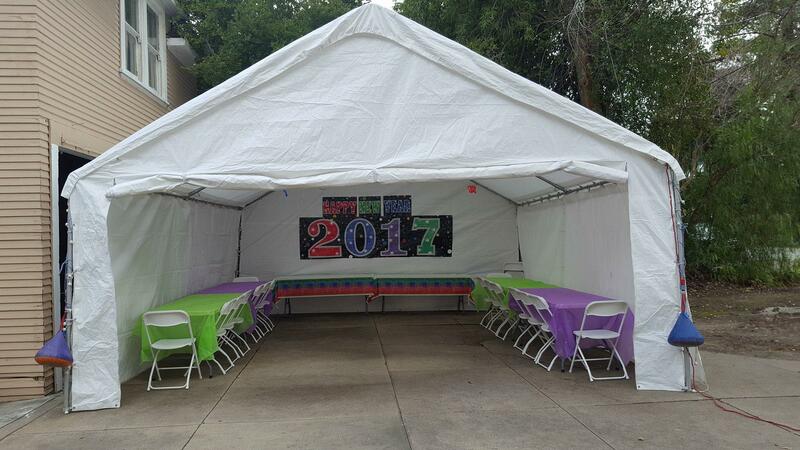 ALL of your Party Rental needs in one place. We're located in San Jose, CA. We also service Newark, Union City, Fremont, Los Altos, Redwood City, and most surrounding areas. We have one of the largest selections around! Prices include up to 8 hour rentals. Additional time may be added at a discounted rate. Overnight and weekend rentals are also available. Please select the time frame you would like to see additional pricing. 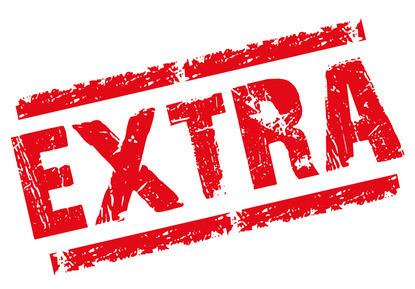 We do offer free Overnight Special on all rentals with a start time of 3 PM or later. When selecting your time frame, simply select a START TIME of 3 Pm or later, hit the OVERNIGHT BUTTON and you're all set! 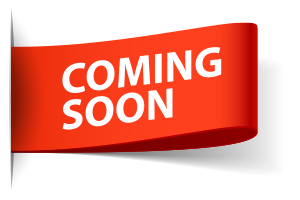 CONTACT US WE'LL LOVE TO HEAR FROM YOU !